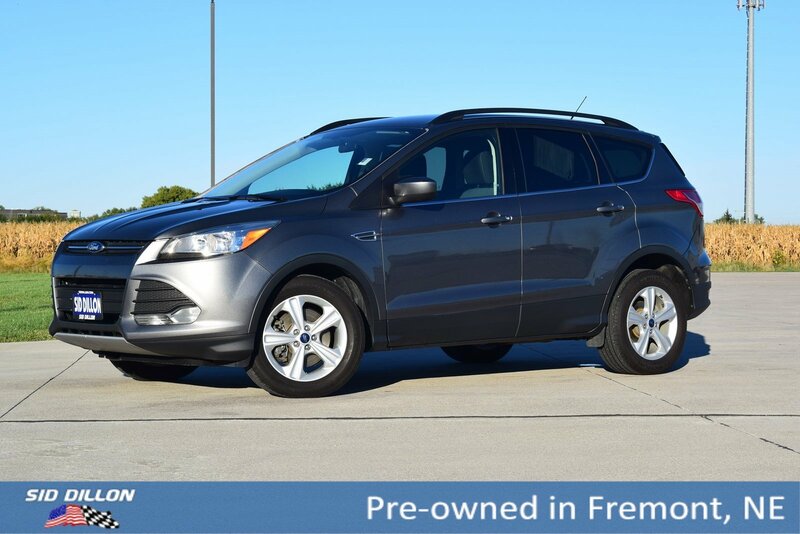 Tried-and-true, this 2014 Ford Escape SE makes room for the whole team. Side Impact Beams, Safety Canopy System Curtain 1st And 2nd Row Airbags, Rear Child Safety Locks, Outboard Front Lap And Shoulder Safety Belts -inc: Rear Center 3 Point, Height Adjusters and Pretensioners, Mykey System -inc: Top Speed Limiter, Audio Volume Limiter, Early Low Fuel Warning, Programmable Sound Chimes and Beltminder w/Audio Mute. As reported by KBB.com: Get-noticed styling, great fuel economy and a powerful technology package are three good reasons you might find the Ford Escape is just what you want in a small crossover. 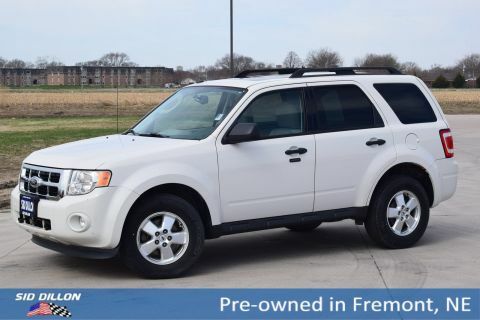 This Ford Escape Passed the Test! 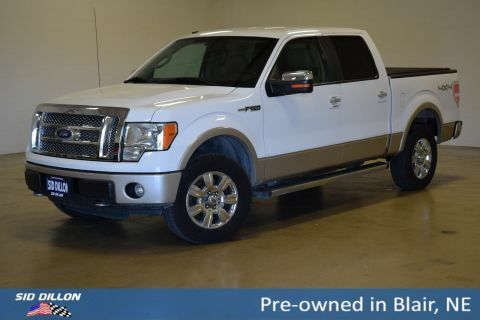 ENGINE: 1.6L ECOBOOST -inc: active grille shutters (STD), Wireless Phone Connectivity, Wheels: 17 Alloy Sparkle Silver Painted Aluminum, Variable Intermittent Wipers, Trip Computer, Transmission w/SelectShift Sequential Shift Control and Oil Cooler, Tires: P235/55R17 A/S -inc: steel mini spare wheel w/mini space-saver spare tire. 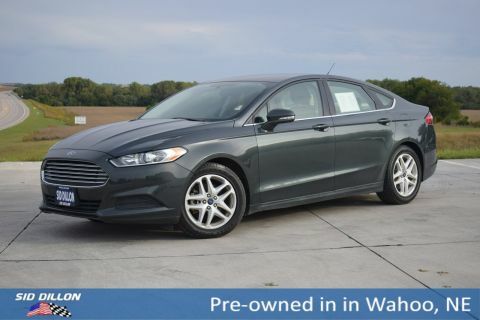 A short visit to Sid Dillon Fremont Chevrolet located at 2500 E 23rd St, Fremont, NE 68025 can get you a reliable Escape today!